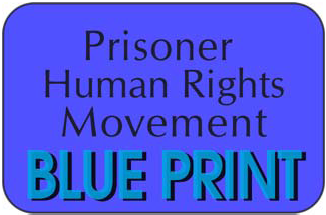 We are mobilizing support for the prisoners’ cases. Please be in the courtroom on Feb 8, and also outside, before court, for a Rally and Press Conference. We have received many letters over the past two+ years from people in 14 different CA prisons describing the loud, disruptive “checks,” every 30 minutes/24 hours a day (now every 60 minutes at night in Pelican Bay SHU), and the mental and physical health problems the “checks” are causing or exacerbating. The courthouse is one place where we can amplify the voices of prisoners, expose the torture of the “checks” to society at large, and apply pressure for the “checks” to cease. Christopher Lipsey started his case in 2014. He has been enduring the “checks” for over 3 years. Let’s come together at the SF Federal Courthouse on Feb 8th in strong solidarity with all those who are suffering from the “checks,” and who cannot be in the courtroom or outside rallying and speaking about their experience. Let’s make a powerful showing against torture at the SF Federal Courthouse! Our Committee has a number of purple t-shirts which will be available to wear at the rally and in the courthouse to show our solidarity with the prisoners. Please wear purple if possible! 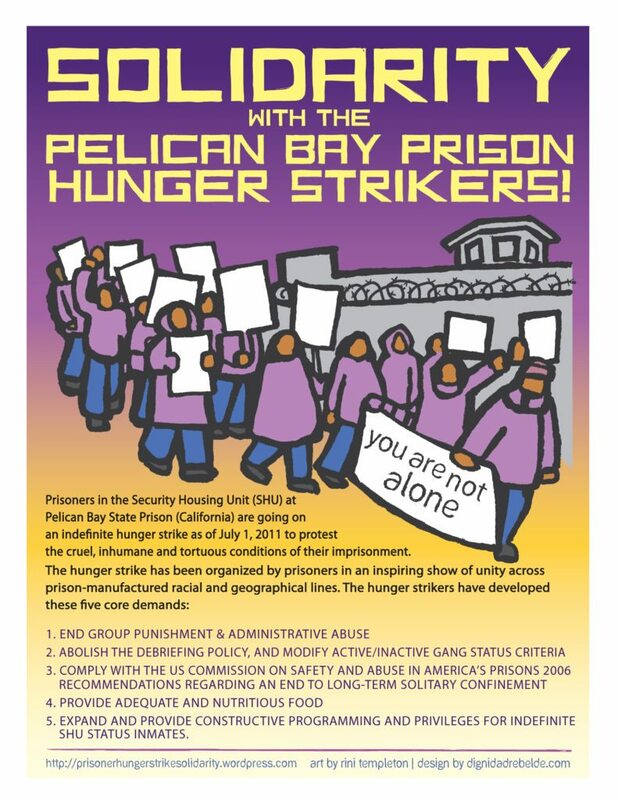 Read more about the so-called “security/welfare “checks” at the Sleep Deprivation tab on the Prisoner Hunger Strike Solidarity Coalition’s website. If you have questions or want to give or get a ride to the SF Courthouse, please call or text Verbena at 707.267.4757. Note: You must show ID and go through a metal detector to get inside the Federal Bldg./Courthouse. See you on Thursday in San Francisco!